This is a off topic post about an incredible journey that started a week ago for me… I need your help by giving a vote that matters a lot for my future. 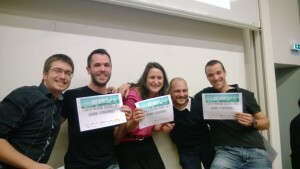 I participated in a Startup Week-End in Grenoble, the city I live in here in France. The idea is simple: pitch an idea in 60s the Friday evening, create a team, work for the next 54 hours on the concept, give a 5min presentation to the jury. This opens an incredible amount of opportunities. 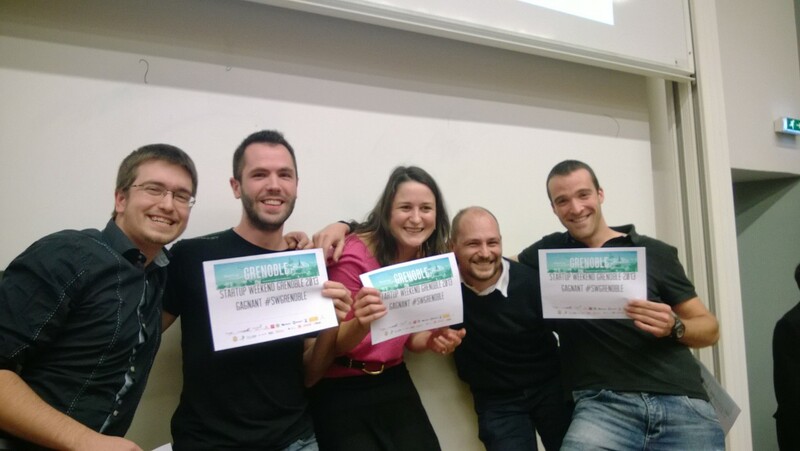 The first one is the Global Startup Battle: a competition between all the winners of the Startup Week-End of the last 3 weeks across the globe ! – We love our memories, we love to remember great moments. – We forget where and what are our best memories. And do not forget to vote for us !